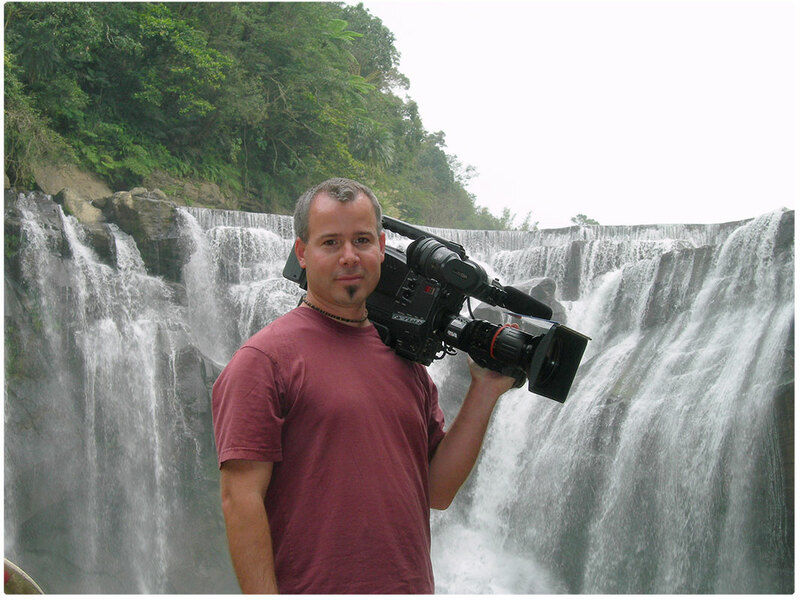 Stone Productions provides full Camera Packages for TV, Film and Corporate Media. From the studio to the field, Stone Productions is ready to meet your production audio needs. 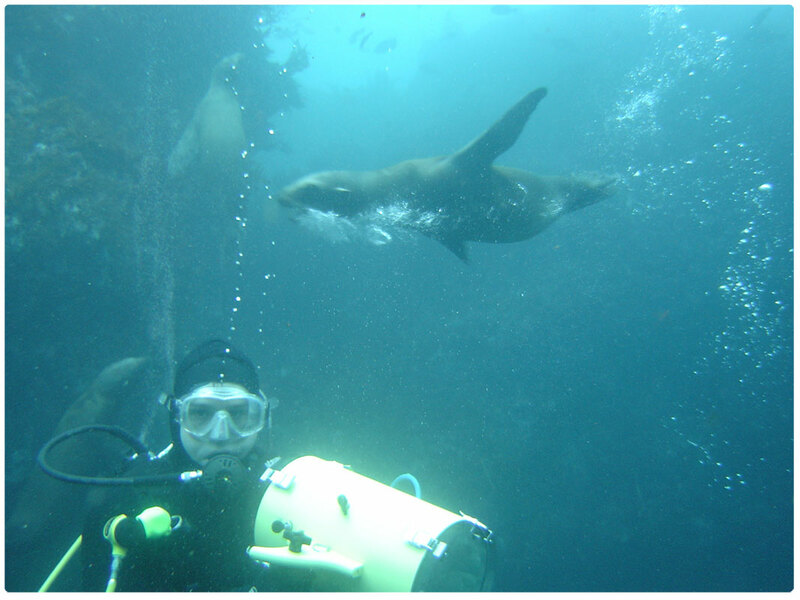 Whether shooting on a sunken ship or demonstrating pool and jacuzzi features, Stone Productions is ready to meet your underwater camera needs. Our job is to help you create the best production possible. We pride ourselves on being prompt, efficient and courteous. Stone productions is located in Seattle, Wa. 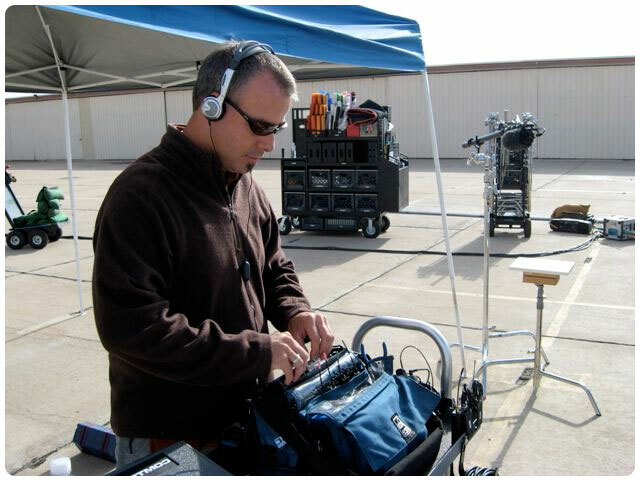 We have extensive international experience and are happy to travel wherever your production takes you. For a complete client list see Jeff’s Resume here. Contact Stone Productions for your next documentary, travel video, sports event, news magazine show, network news, heigh-end corporate production, video news release and more.